Someone once said there are the two games of golf: golf with friends and tournament golf. It goes without being said that each game is completely different than the other. Either you play golf, or you play competitive golf. 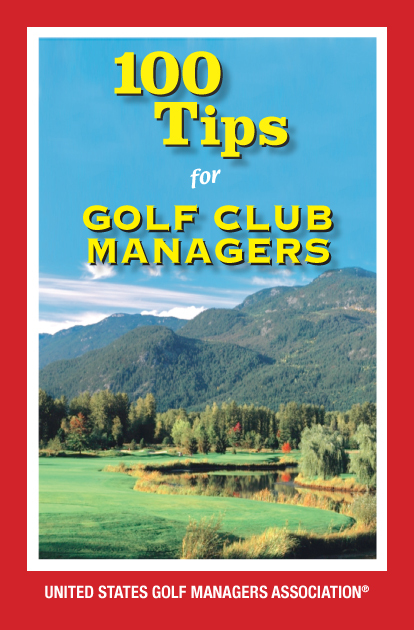 As golf teaching professionals, it is important for us to teach both. A majority of our work will be with the average golfer, helping them learn the game. Maybe one student wants to break 100 for first time, while another doesn’t want to be embarrassed at their annual work scramble. For those who desire to play non-competitively, we have all the answers. We can work fundamentals and teach them to develop a better short game. After awhile and when they become more confident in their game and their performance, some students begin to consider playing in tournaments, dreaming of winning their club championship. As their instructor, this is where we need to begin teaching them about the competitive aspect of the game. Most of us have played tournaments at some level: high school, college, mini-tours, or even taking our PAT. We know competitive golf. We know what it’s like to battle nerves on the first tee. We know how doubt can creep into our thoughts. We know what it feels like to have our hands shaking on a three-foot putt. However, for the most part, we also know how to control those situations. These are the life lessons of playing competitive golf that we are responsible to teach our students. They need to know we can relate because we have experienced those feelings – and still do. A few weeks ago, I had the pleasure of playing in the US Golf Teachers Cup in Las Vegas. Even though I have played in many tournaments, it amazes me how nervous I still get before I hit my first tee shot. Coming back from that tournament, I was able to communicate with my students about my successes and failures, things I learned, and things I need to improve on. After sharing my stories, I was amazed at how they opened up about their experiences. Before, they were afraid to admit how they were feeling; now they were relieved to hear that even their instructor battles nervousness on the course. They didn’t just learn about how I got out of different shot scenarios – they learned about the trials and tribulations of competitive golf. We are all busy, and sometimes it’s difficult to make the time for tournament play. My challenge is for each of you to sign up for one in the next few months. You will be amazed what you will learn about yourself and how much you can teach your students from your experiences. Previous DOES THE FUTURE OF GOLF LIE IN THE PAST?